What Are Some Common Causes of Excess Saliva? 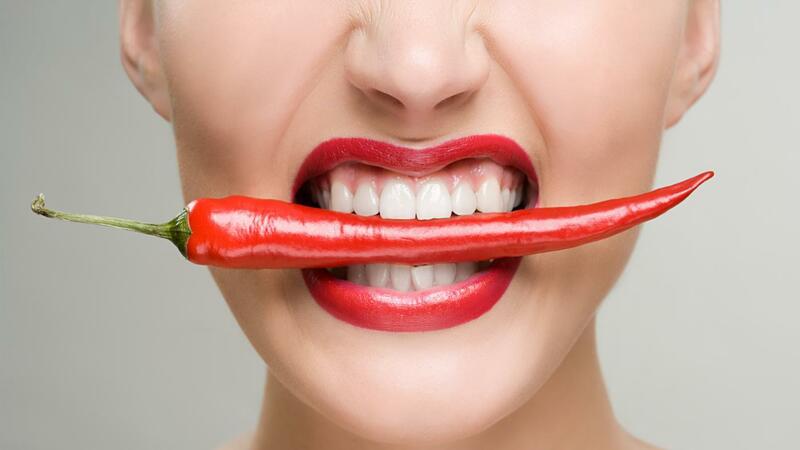 Causes of excess saliva include eating spicy foods, medication side effects, pregnancy, problems swallowing, and certain medical conditions and diseases, according to WebMD. Poor muscle control in the mouth and face is also a common cause of excess saliva. Medical conditions that cause overproduction of saliva include cerebral palsy, rabies, an enlarged tongue, gastroesophageal reflux disease and poisoning, reports WebMD. Medications that cause excess saliva include seizure medications such as Klonopin and the schizophrenia medication clozapine. Inflammation and infections such as stomatitis and upper respiratory tract infections can also cause excess saliva, notes Health Hype. New and ill-fitting dental prosthetics such as bridges and dentures may cause excessive salivation as well. What Causes Flushed Red Cheeks? What Is a Swollen Ankle a Sign Of?